This lovelY varietal of Dancong oolong from the Wu Dong mountains in Guandong Province, China is named after the the legendary Immortals revered by the Taoists for their siddha powers to confer life and destroy evil. They are also symbols of prosperity and longevity in Chinese culture. Ba Xian Dancong is known for it's heavenly fragrance due to the up to 53 aroma molecules present in the leaf. The initial ingress of bitterness is balanced with sweet, floral and fruity notes remniscent of magnolia flower and peach. To enjoy Dancong oolongs to their fullest, fill a gaiwan to the top with the leaf (10-15gms), rinse the leaf with boiled water, cast off, and then brew gongfu style with water at 200F keeping infusions brief - start at 30 seconds and working your way up in time. Our supreme grade Honey Orchid fragrance Feng Huang (Phoenix) Dancong Oolong from Guangdong Provoince, China is expertly crafted from single-strain tea cultivar trees with characteristic straight trunks. This specific strain is considered for its Honey Orchid xiang or aroma, that brews a light yellow soup with light roasted, woodsy, astringent, floral and honey notes that linger in the mouth. 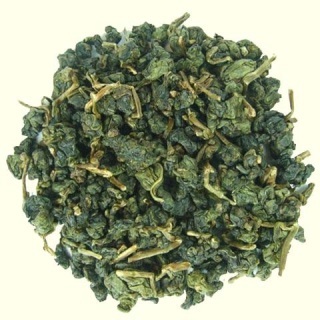 Phoenix dancong teas are known for their specific fragrances, for their health promoting properties and were favored as tribute teas during the Song Dynasty. Brew gongfu style in short 30 second gongfu infusions with 200 degree water. This sensual tea is characterized by its high floral fragrance, silky texture, full body infusion and thick leaves of rich tea oils. Masterfully hand processed and finished to excellence . 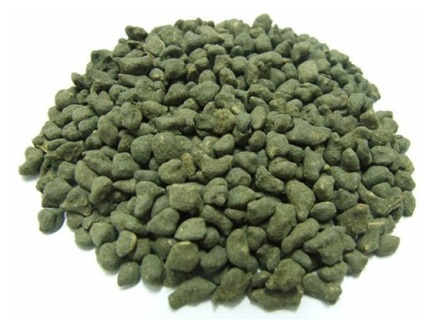 Jin-Xuan is a special variety of Camellia Sinesis (tea plant) that grows in the high mountains of Taiwan. 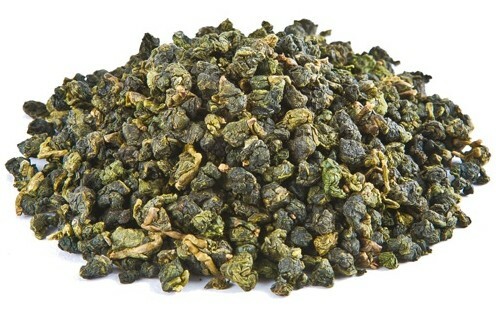 This variety is known for producing an oolong with a sweet caramel fragrance and characteristic creaminess. 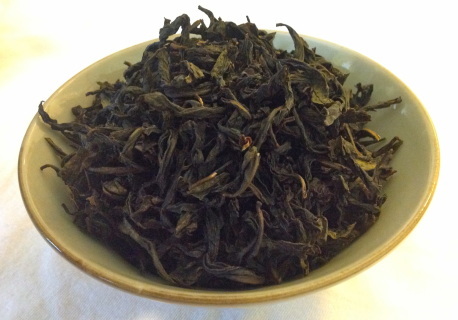 The Tung Ting oolong (or Dong Ding wulong) cultivar originated from Fujian Province in China and later transplanted in the high mountains of Nantou county of Taiwan. 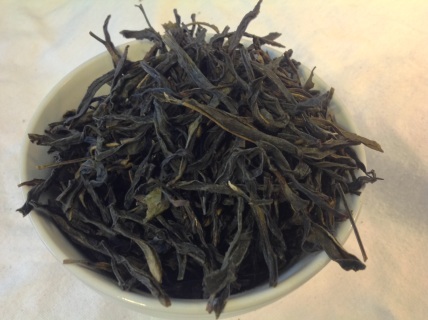 Tung Ting means "Frozen Summit" where the cultivar was first planted. 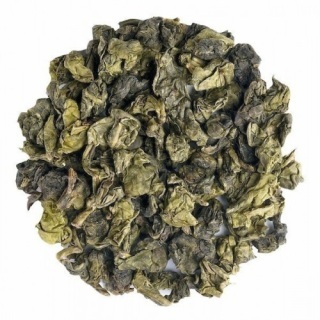 With 30% oxidation, Tung Ting oolong brews up a light green/yellow soup with a delightful sweet, fruity aroma with light orchid and peach notes. Premium oolong is rolled in powdered American ginseng and licorice root. Sweet and clean in taste with floral hints of orchid and balanced with the subtle bitterness of ginseng. A perfect choice to boost the immune system, lower stress, and increase vitality. Delicious in taste and soul-satisfying. Use smaller amounts first- a little goes a long way. 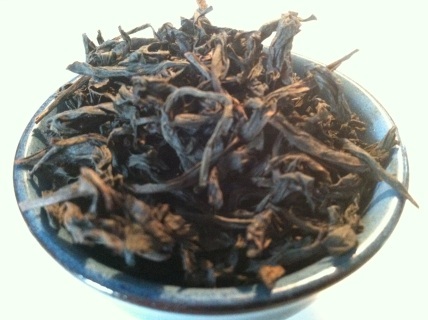 Sometimes known as "Blue People" Oolong. A medium roasted Da Hong Pao yancha (rock tea) from the Wu Yi mountains of Fujian. At about 55% oxidation, smooth, sweet layers of aromatic flowers, roasted nuts, jujube date and cinnamon toast, and a medium-bodied amber soup combine to produce a nourishing tea experience. Very enjoyable! 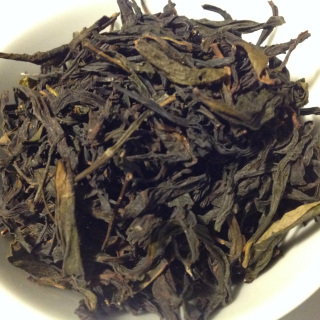 Shui Xian was a tea varietal discovered in the Qing Dynasty near a cave on Wuyi Mountain in Fujian Province devoted to the Daoist Immortals. Shui Xian, or "Praying to the Immortals", is an oolong characterized by intriguing notes of narcissus, pomelo, sugar cane, and warm spices with a bright, thick, amber soup. Our Shui Xian is expertly crafted from old tea plants.